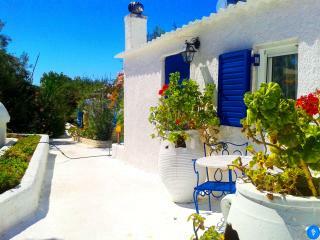 Dream vacation right by the sea! 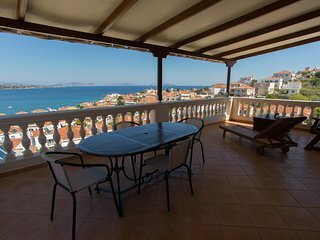 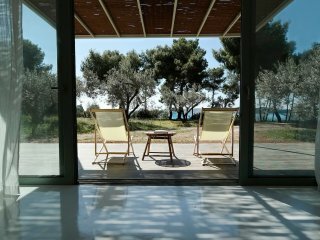 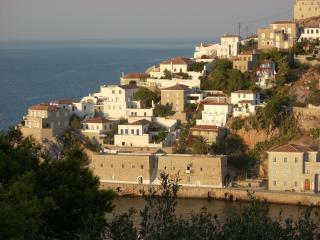 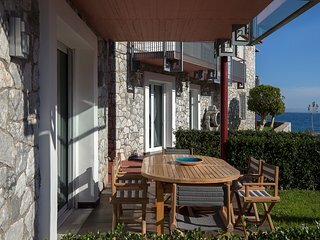 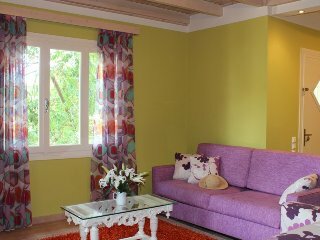 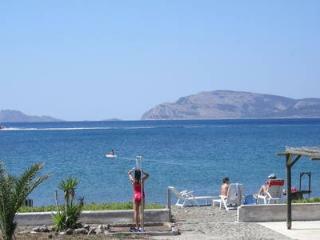 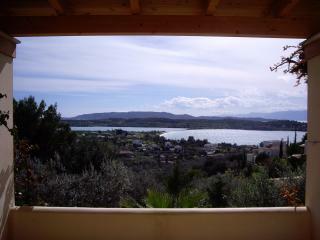 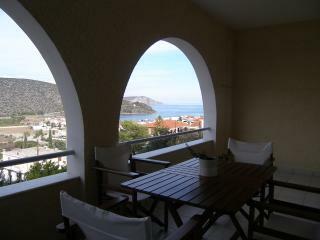 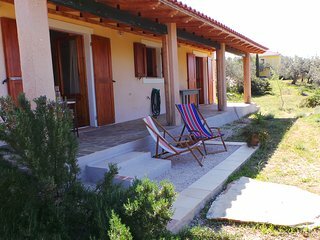 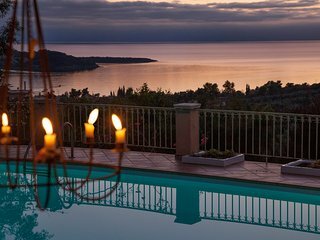 Villa KoKa - little paradise near Ermioni! 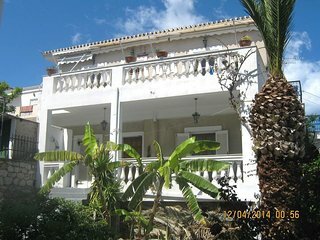 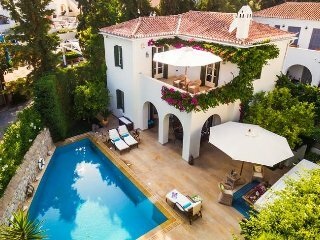 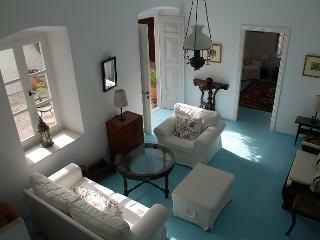 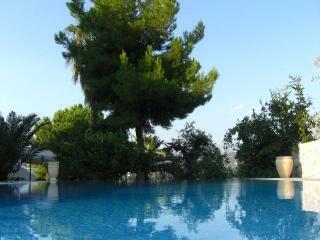 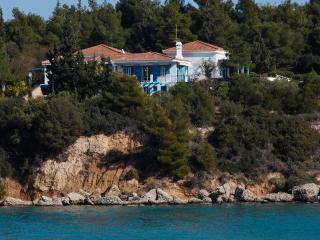 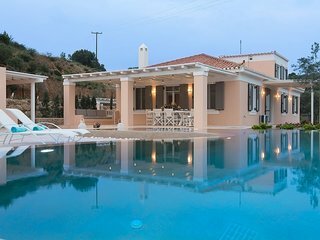 Dream Villa with pool in Spetses island! 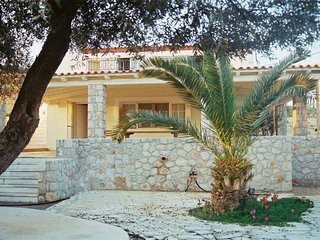 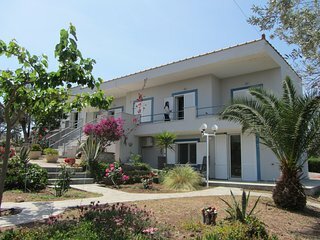 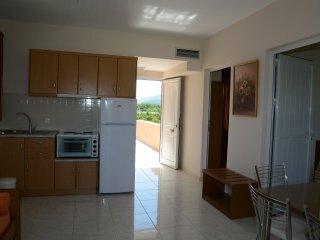 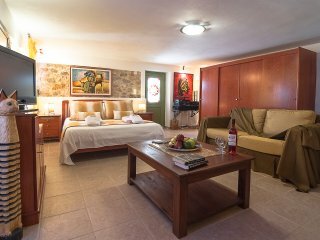 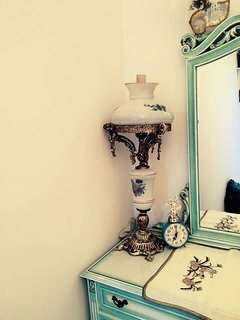 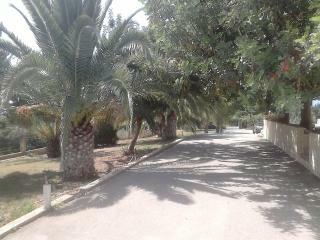 Villa Anemos - Argolis,Nafplion, Vivari. 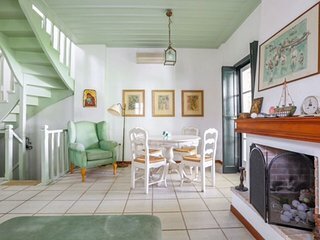 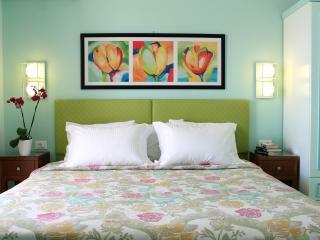 Simplicity and comfort by the sea.